Hop off the press: Hopster funding announced to fuel big plans for 2015! 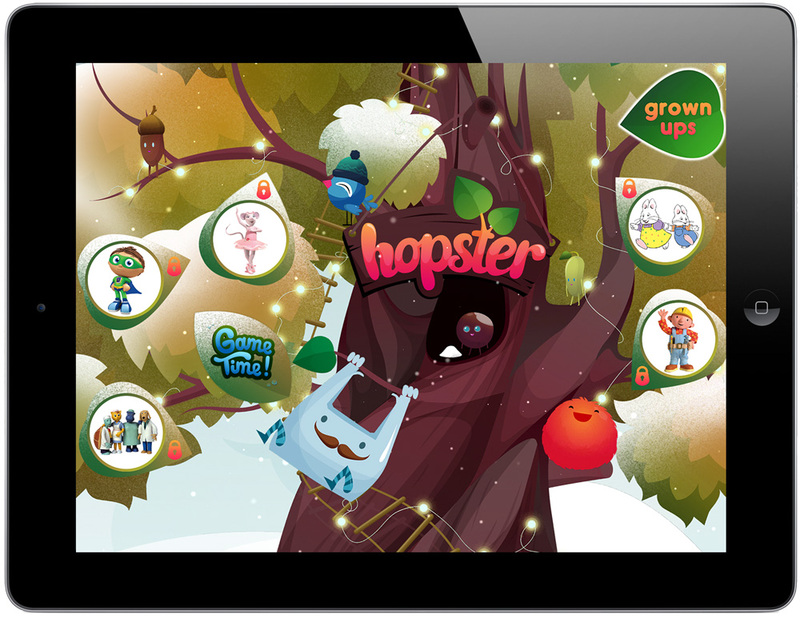 14th January 2015 – LONDON, UK – Hopster, the UK’s leading interactive TV and learning platform for preschoolers, today confirmed the completion of a multi-million pound equity investment round. The funding round, which caps a year of strong growth for the UK-based startup, will fuel its ambitious growth plans for the new year and beyond. The funding will see Hopster invest in new product features, acquire more premium kids content, and continue its programme of international expansion, which kicked off last December with a successful launch in Ireland. Additionally, Hopster is expanding its team and UK operation to support its growth. The funding round was led by Sandbox Partners Private Limited, a strategic investor in the learning and media space. Hopster had previously secured seed investment from UK angel investors including TV’s Davina McCall, Tony Orsten (The Imaginarium, twofour54) and Bhav Singh (Pearson, Viacom). Since launching in December 2013, Hopster has rapidly established itself as an App Store chart topper, recording over 200,000 downloads from UK families and securing a coveted App Store ‘Best of 2014’ award. The last quarter of 2014 also saw Hopster expand to smart TVs and set-top boxes, announcing a series of major deals with Freesat, EE TV, Samsung, and Panasonic. Hopster is best place for pre-schoolers to watch, play, and grow. For one low monthly subscription of just £3.99/€5.99, Club Hopster subscribers get access to the unlimited TV & learning service on TV and iOS. With hundreds of episodes of family favourites and academically-vetted learning games, it’s no wonder that over 200,000 parents already trust the award-winning app to keep their kids delighted, safe, and growing. Hopster is available for free from the UK and Ireland App Store on iPad, iPhone and iPod touch, and on a number of TV devices – to find out more, check out www.hopster.tv! Founded by media and entertainment expert Bhav Singh, Sandbox Partners Private Limited is a strategic investor backed by leading cross-media operator in South East Asia with Direct-To-Home (DTH) satellite television services in Malaysia and Brunei, Astro Overseas Limited. Sandbox is focused on investing in businesses at the intersection of new media and learning. We believe that success is to not only invest in great spaces and companies, but to also build sustainable eco-systems around them by forming a series of complementary verticals through investments in content, platforms and brands. Find out more www.sandboxandco.com. ASTRO Overseas Limited (AOL) holds investments in a portfolio of companies involved in pay TV, radio, content aggregation, creation and distribution, digital and multimedia services in Asia, Australia, Middle East, UK and USA. Through Celestial Pictures Ltd, AOL owns and distributes the Shaw Library, the world’s largest Chinese film library. AOL is wholly-owned by Astro Holdings Sdn Bhd, affiliate of Khazanah Nasional Berhad, the Government of Malaysia’s strategic investment fund.